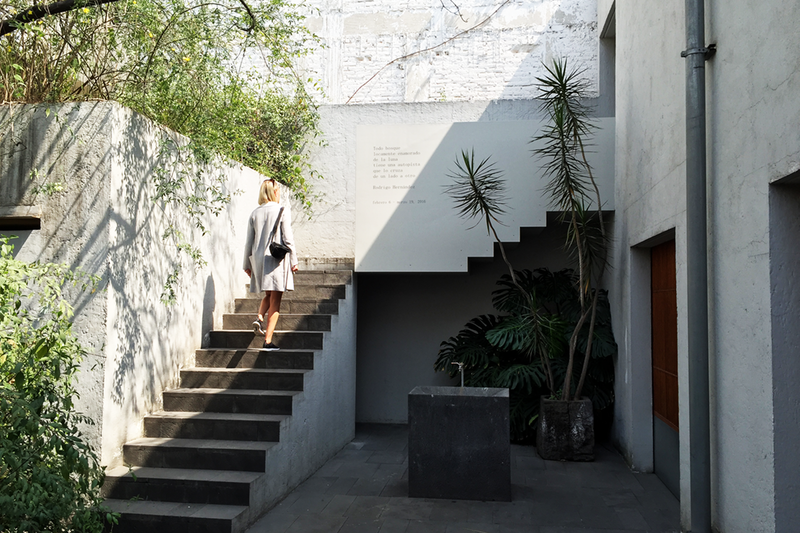 When the marvellous Marie Brodersen, the genius behind my logo, told me that she was going to Mexico City to visit a friend, I had to get her to do a travel guide, as she is a go-to person for great restaurant/gallery/museum/bar suggestions, and luckily for me – and you – Mexico City turned out to be her absolute favourite city, so enjoy this extensive guide! 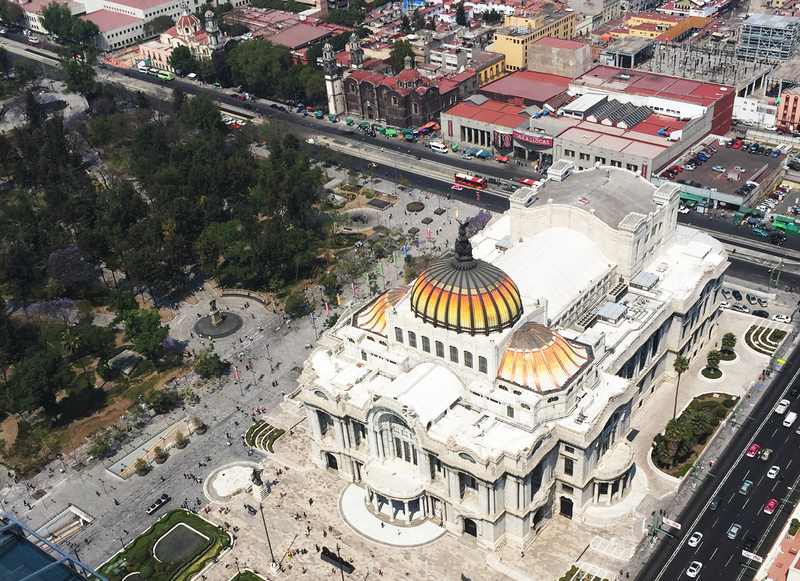 If you like me love food, art, architecture, diversity and hospitable people, Mexico City is the place to be. This city is the most interesting city I have ever visited. It has so much of everything and a day in this city can contain everything from eating delicious ceviche listening to salsa while watching the tropical streets from a roof top terrace, taking in the scents of street food tacos to the sound of heavy Latin American traffic or experiencing the best architecture and art that the world has to offer. Sometimes you get the New York vibe, other times you smell Buenos Aires, but most of the time it is a mixture of everything in between. The city is tropical yet dirty, but splashed with a colour palette that will leave you smiling. When in Mexico you need to try tacos. I really LOVE food and I think this trip has been the tastiest of all my travels so far. This chain of taco restaurants has been named one of the best places to eat tacos and I agree. 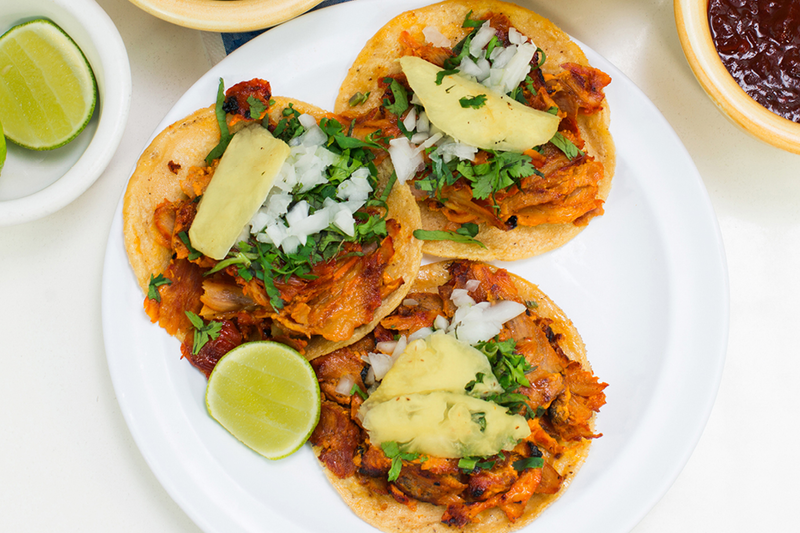 Nothing fancy about the interior, plates or look but after the first bite of your starter guacamole and your Tacos al pastor, you will be convinced; you need to have this every single day. And I almost accomplished that mission during my stay. The art scene in Mexico is mostly contemporary and very interesting. This gallery represents Gabriel Orozco, Danh Vo, Sarah Lucas and Damián Ortega among others. The building has previously housed a lumberyard and an industrial bakery. 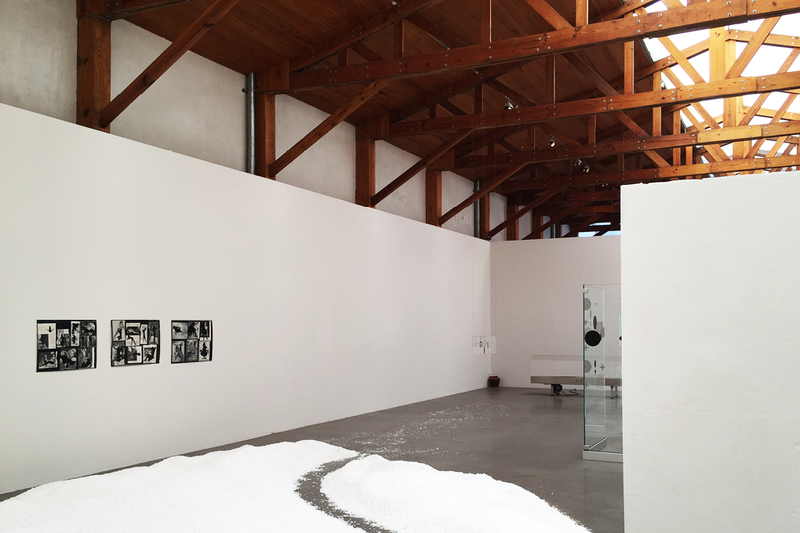 The architect Alberto Kalach designed and oversaw the building’s renovation, converting the bulk of the structure into a large uninterrupted exhibition space, while conserving the original wooden ceiling trusses and ample natural light. The rest of the space was divided into offices, a library, a small storeroom, and a social area with a bar and kitchen. And just opposite the gallery there is an amazing pizzeria called Cancino San Miguel. Gob. Rafael Rebollar 95. The Ciudadela is a huge market with artisan work. 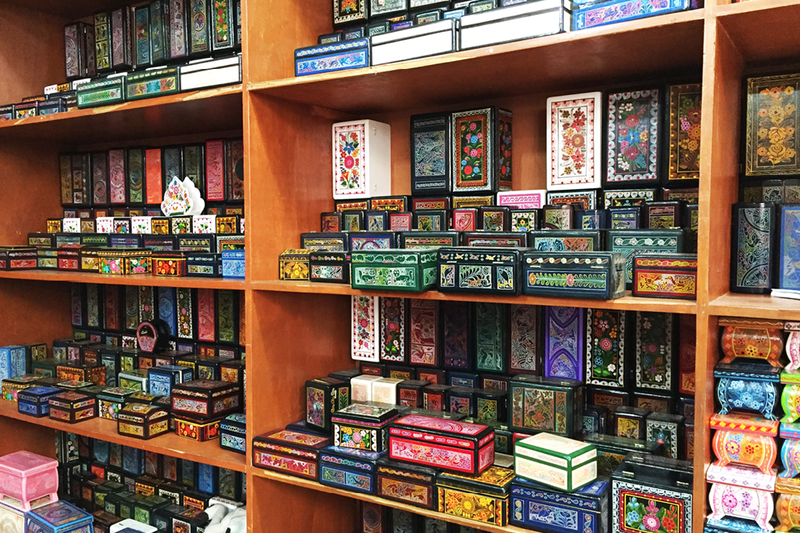 It is truly a treasure if you want to bring home souvenirs or buy beautiful exotic presents. 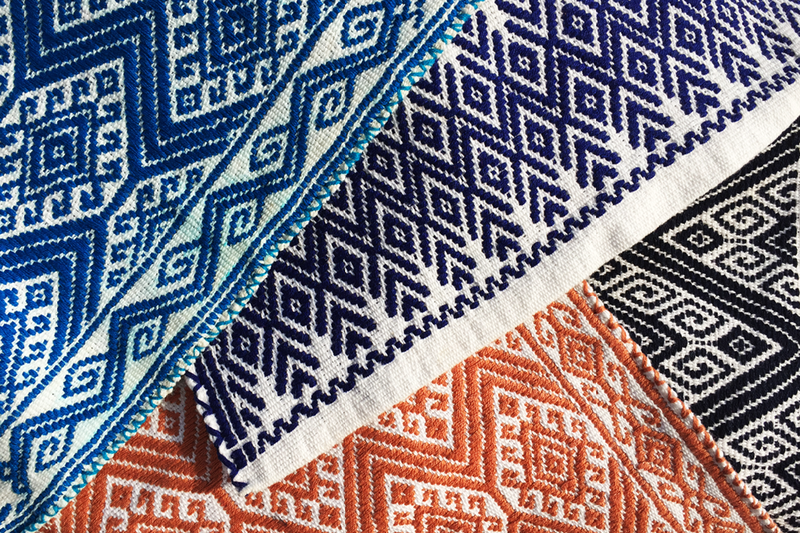 Here you will find everything from hand-woven textiles, jewelry, traditional wood toys to colourful ceramics. Everything is sold at very affordable and negotiable prices. Avenida Balderas y Plaza de la Ciudadela. This place is absolute perfection. The food, the service, the atmosphere and the people watching. This restaurant serves a variety of unusual fish dishes full of mixed flavors. 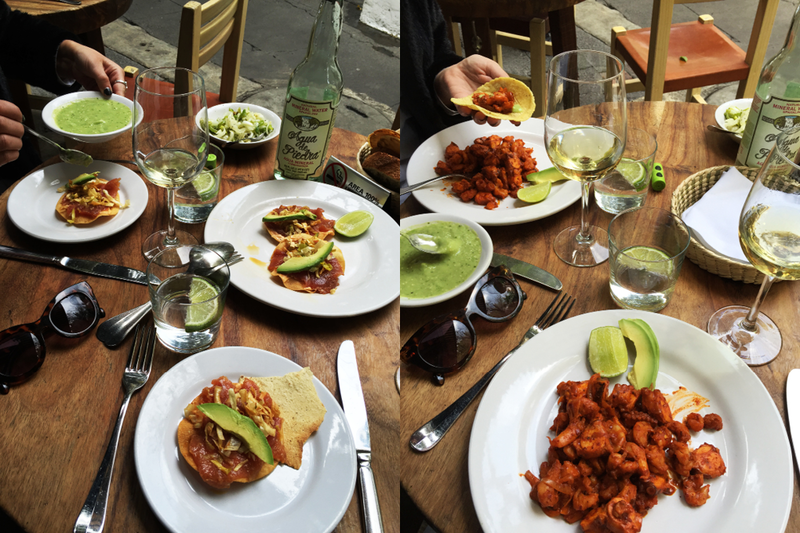 I had tuna ceviche on tostadas to start with and very special seasoned grilled seafood tacos as a main course. The waiter serves the desserts at a huge installation – unfortunately I was full (beware, Mexican portions are huge), but it looked delicious and delicate, so make sure to save room for dessert. Calle Durango 200, Cuauhtémoc. 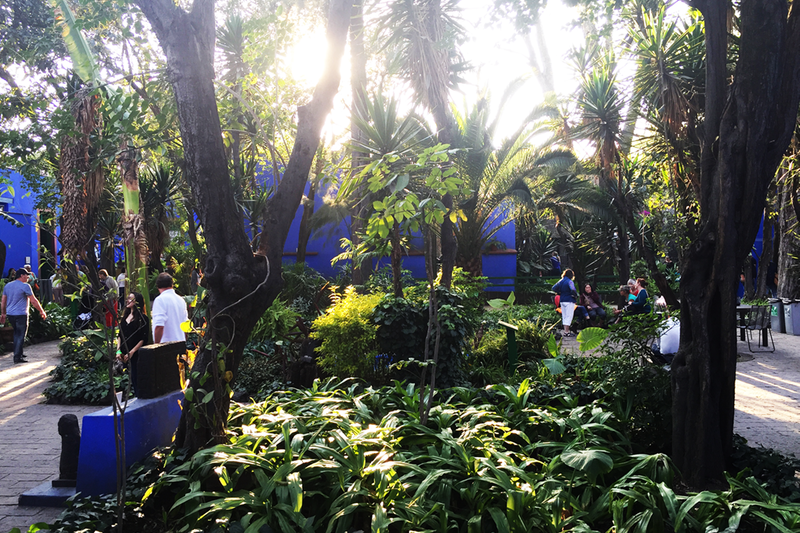 Founded in 1981, the Museo Tamayo produces original exhibitions of the most representative aspects of the international contemporary art scene. In addition, it exhibits its modern and contemporary art collections as well as the oeuvre of its founder, the artist Rufino Tamayo. 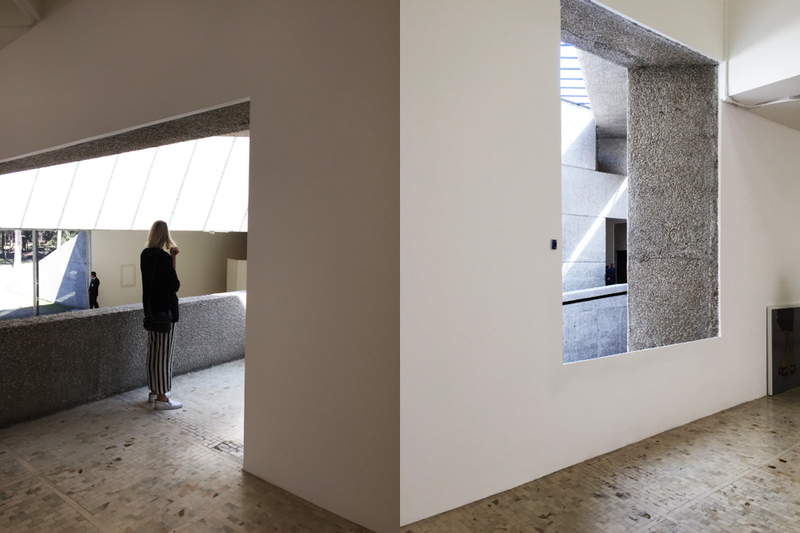 The museum expresses itself as a place where the main aim of enhancing the aesthetic experience and critical sense of the various audiences through research and interpretation of its programme. As a Graphic Designer interested in architecture I can highly recommend a visit. The whole experience of this place is pure joy considering form, light, materials and space. 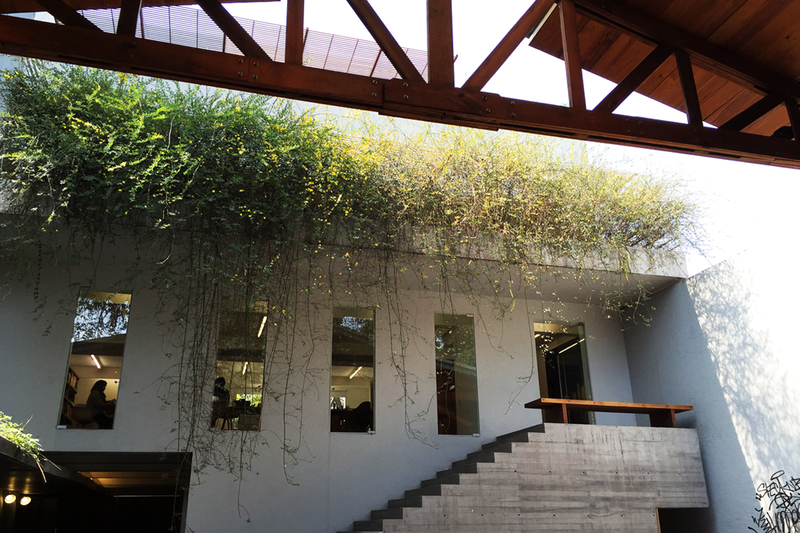 The museum is considered one of the few examples of contemporary architecture in Mexico from its original project aimed at museum work, the building incorporates the environment organically thanks to its pyramidal shape, which refers to the prehispanic architectural heritage. Paseo de la Reforma 51, Bosque de Chapultepec. 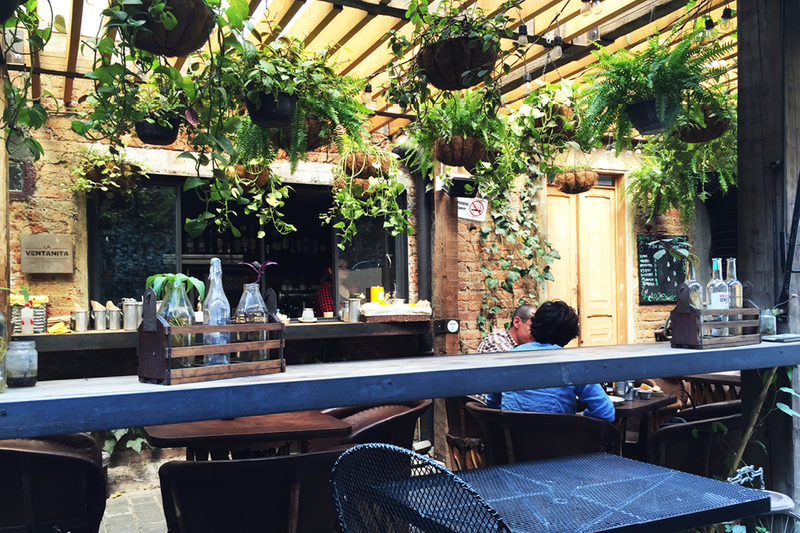 Belmondo is a lovely place located in both Polanco and La Condesa. 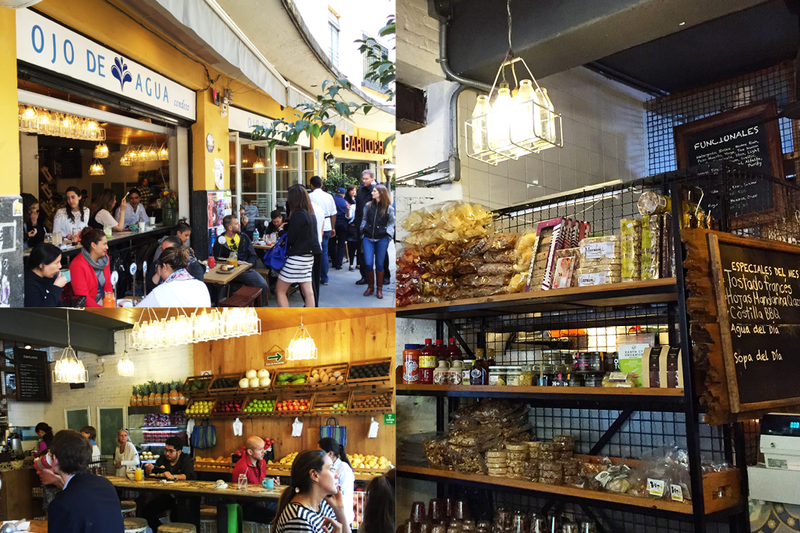 In Polanco you can have both breakfast, lunch and dinner and in Condesa only lunch and dinner. 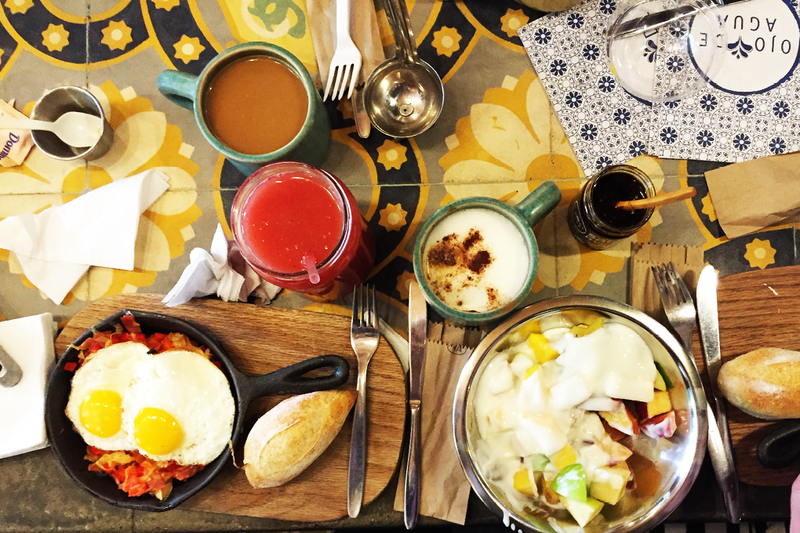 The food is amazing with a breakfast menu ranging from croquet madame, pancakes and omelets – of course all Mexican style with salsa and delicious oaxaca cheese. 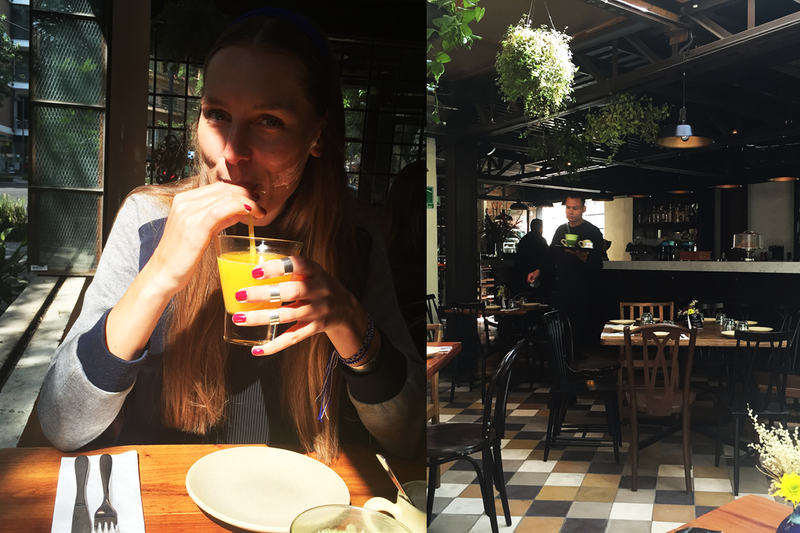 At the Polanco restaurant you really get a sense that the Mexicans knows how to decorate and create an atmosphere that is both modern, cozy, beautiful, tropical and Mexican. No place looks the same in this city but they are all very well executed with the individual concepts being perfectly expressed on all parts. Alfonso Reyes No. 238, Condesa. Emilio Castelar No. 171, Polanco. 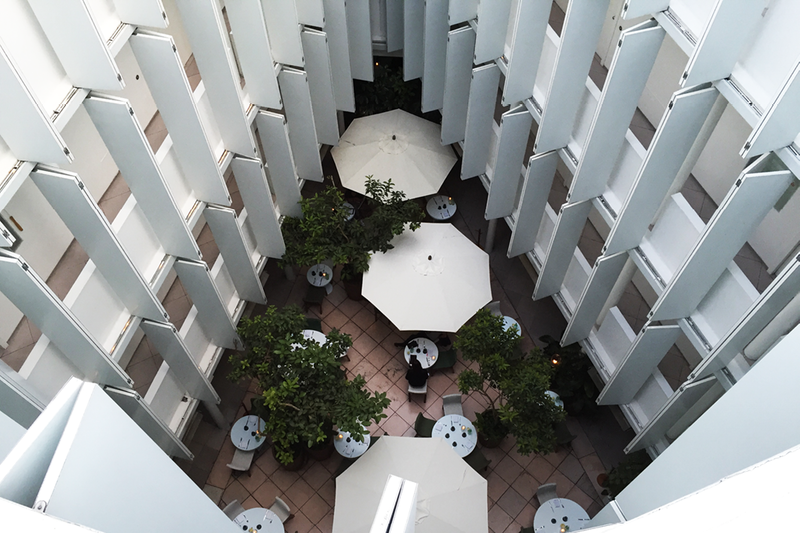 Placed between historic facades on a tree-lined road in Mexico City’s trendy Condesa neighborhood, the Condesa DF fuses the spirit of its bohemian surroundings with a playfully simple aesthetic design in a 1928 building in the French neoclassical style. 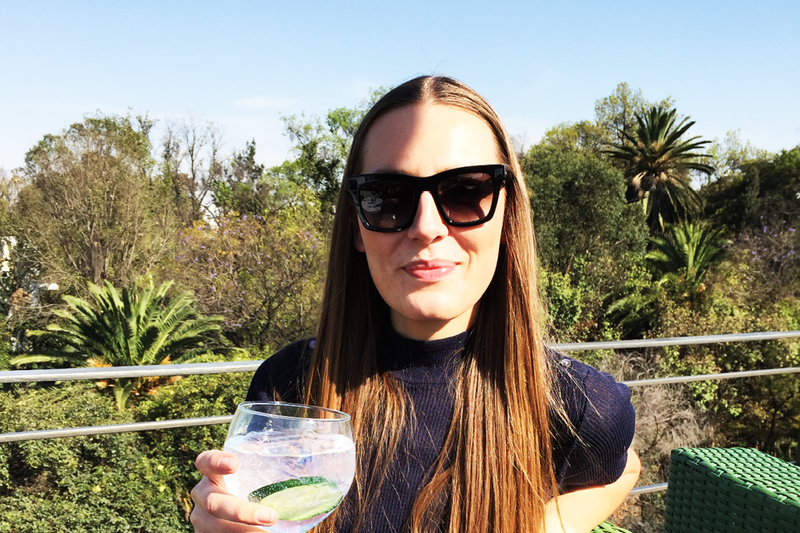 Either choose to stay in one of the hotel’s beautiful rooms or just use the roof top bar to get a drink in the late afternoon while watching the sunset. 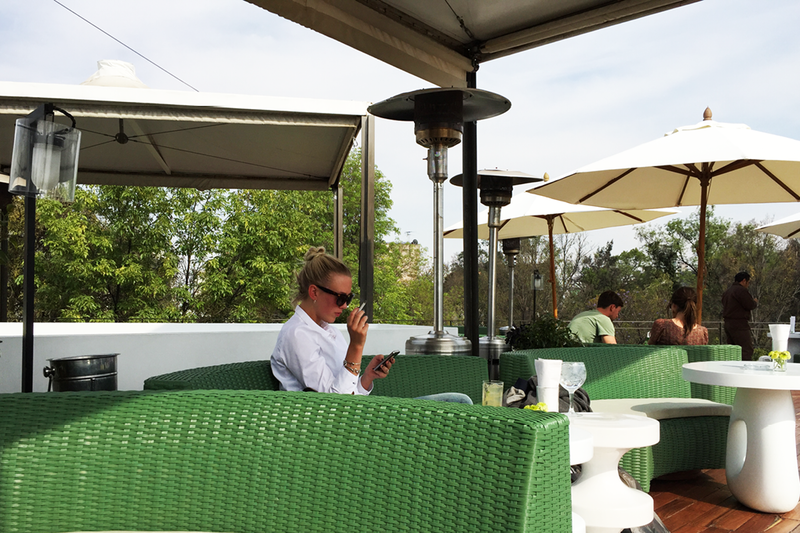 The rooftop bar serves drinks, cocktails and sushi while the restaurant in the courtyard of the hotel serves a delicious brunch during weekends. Av. Veracruz nº 102, Condesa. 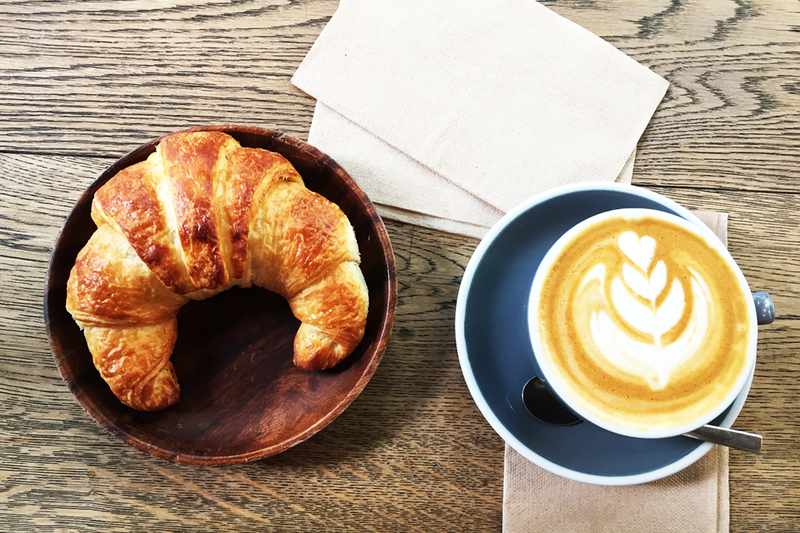 Finding a great coffee place can be surprisingly difficult to find in this city. 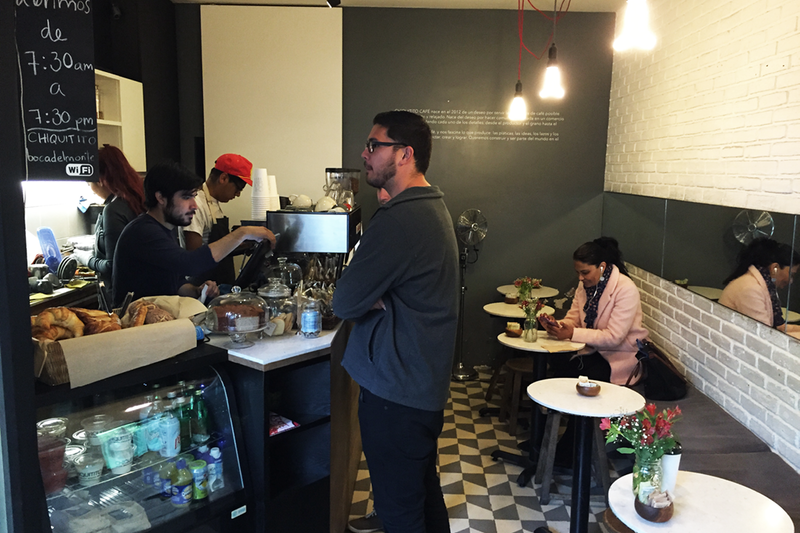 But located in Condesa this little coffee shop serves very tasty coffee in the whatever variation you want from americano to cortado along with a warm croissant. Alfonso Reyes 232E, Condesa. 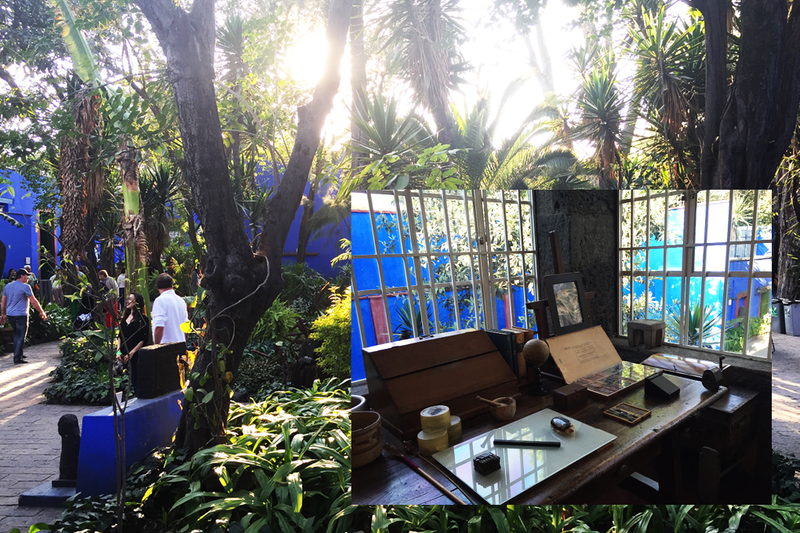 La Casa Azul (The Blue House) is the name of Frida Kahlo and Diego Rivera’s house in Mexico and it is a very interesting place to experience in real life. The museum has kept the house the way Frida and her husband Diego left it. You really sense the intense relation between Frida and her work, husband and house. Her whole creative life is on display and shown in the exhibition are the instruments used to keep her back and legs in shape, you get an understanding of and insight into her troublesome physics. You see her two different bedrooms she kept in order to not having to lay in the same bed both day and night during her long periods of bedrest. On show at the museum is a lot of Frida and Diego’s own works of art. Londres 247, Del Carmen.